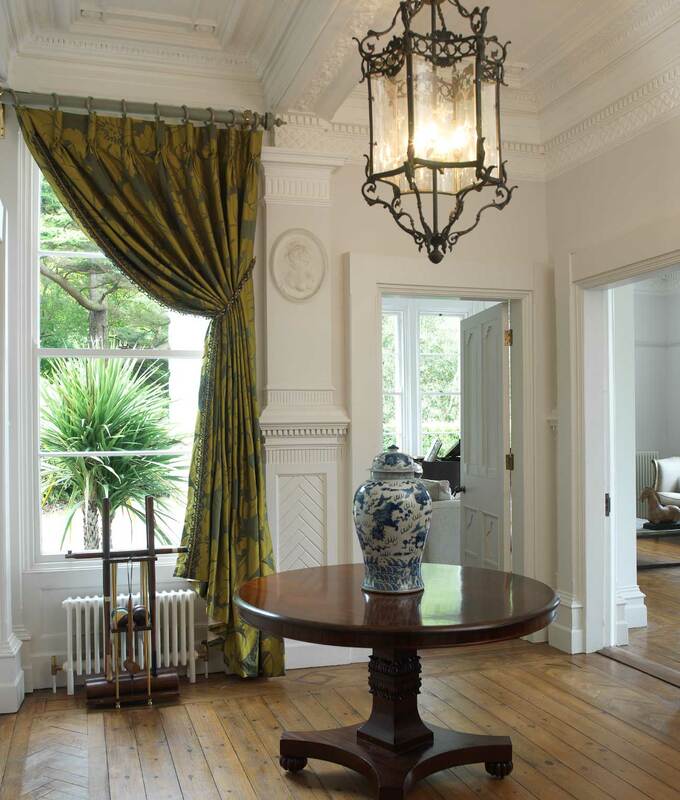 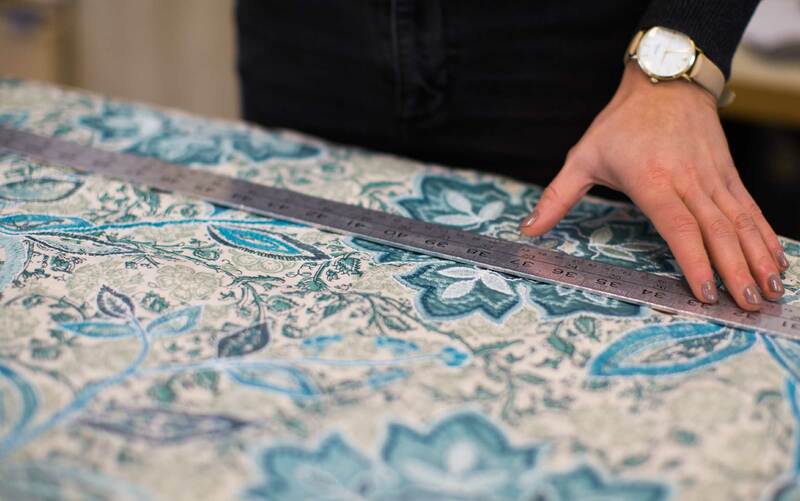 We offer a bespoke curtain and blind making service from fabric selection right through to fitting and hanging. 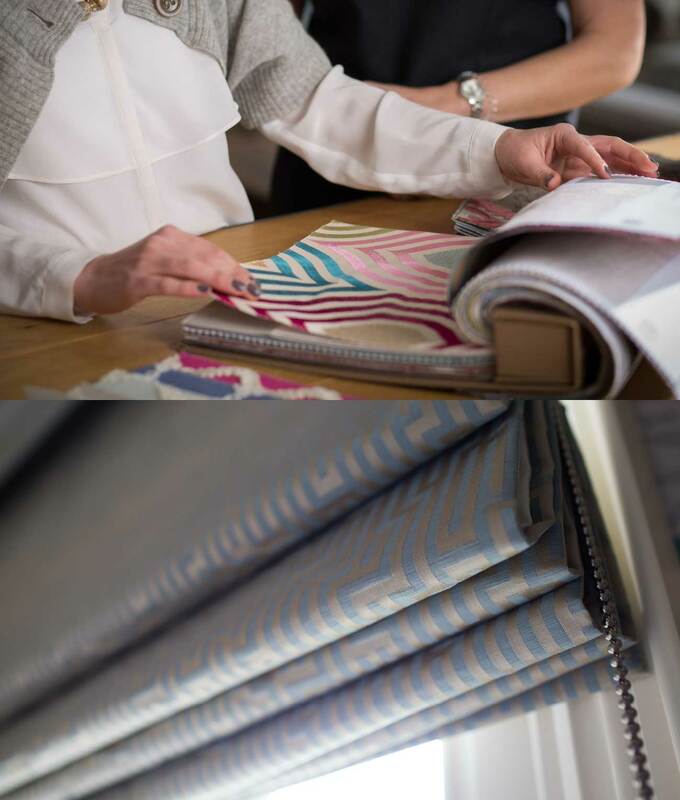 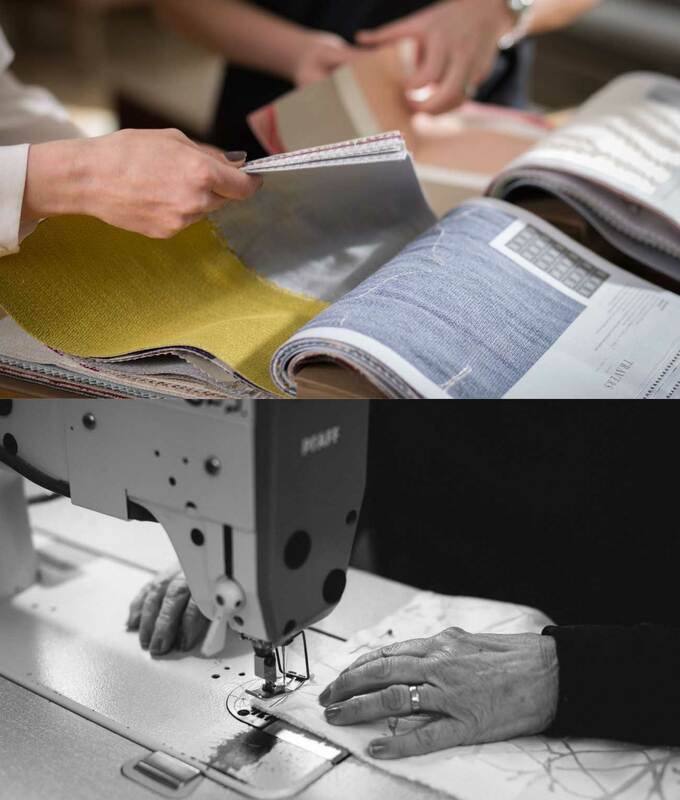 Come and visit our Studio to look through the many fabric books available and discuss options with our team. 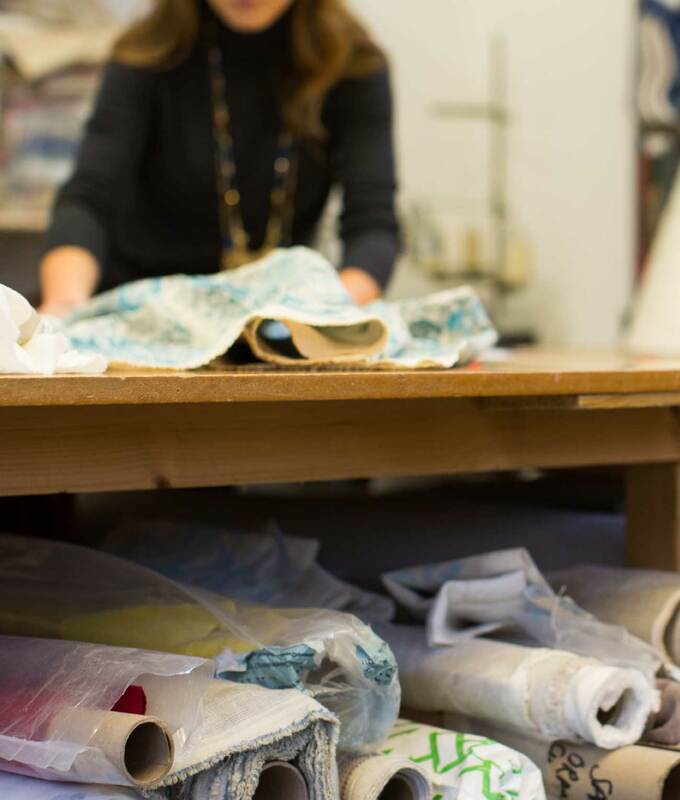 Arrange a visit to the Studio by getting in contact.